You are here: Home / Prayer Points / Philippine Prayer Points / PHILIPPINES : Flooding in Manila again. 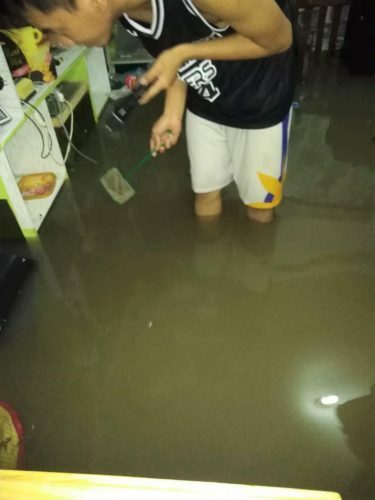 PHILIPPINES : Flooding in Manila again. 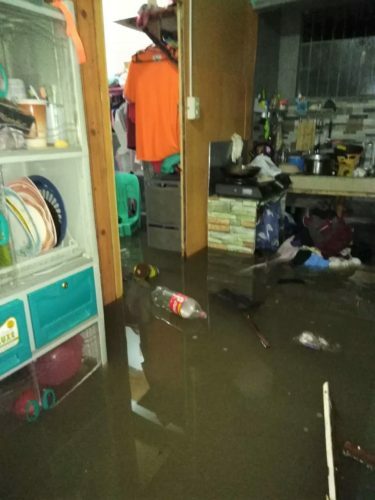 Once again Pastor Roy Rocha and his family (Advent Christian Movement in Manila) have been subjected to the flooding of their home. As Roy’s wife, Llerma, is unable to walk without crutches and cannot climb stairs, their home is at road level. Last week, Llerma had to be piggy-backed upstairs to safety as the waters rose entering their home and covered their beds. Now the bedding has to be dried out and as the sun has not been not shining over the last few days or so this is almost impossible so they are sleeping on wet mattresses and bedding. Other belongings have to be dried out as well. This flooding occurs on a regular basis during the rainy season. Roy’s family is taking medication to help prevent catching any disease (leptospirosis) as advised by the local health authorities. Please pray for Roy’s family at this trying time, which they face for several months from June until December each year. They are looking to find a new home but of course finance is the major hurdle for them.